"Yeomans are a privately owned multi-franchise vehicle retailer operating 14 dealerships along the south coast, from Eastbourne in East Sussex to Plymouth in Devon. We are committed to working as a team to exceed your expectations of our products and services. We do this by maintaining consistently high standards above and beyond those of our competitors. 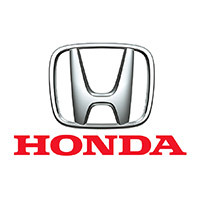 All used cars from Yeomans Honda Chichester come with:"